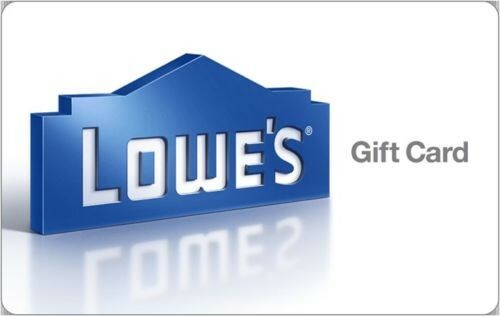 $200 Lowe's Gift Card for $175 at ebay. Purchase limit (1) Lowe's Gift Cards per eBay User, while supplies last. Free Shipping - U.S. Mail delivery.